You're already proficient with Word 2016 and are ready to learn about the more advanced features, like collaboration and long documents. This Word 2016 course is for you. Learn by Doing! Michael Jordan didn't become an NBA star by watching basketball on TV; this course is completely interactive - it recreates the experience of actually using Microsoft Word 2016! 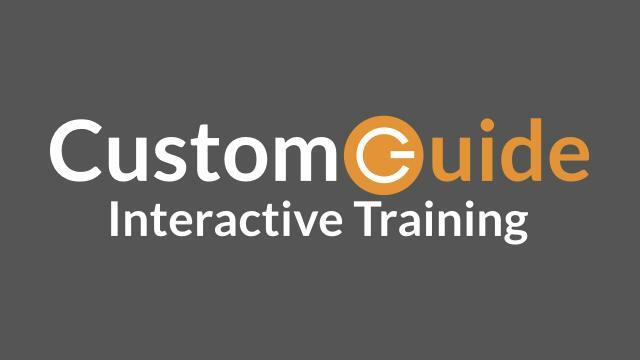 Each bite-size lesson also includes a step-by-step illustrated courseware reference. Are you new to Word 2016 or word processing? This Word 2016 Beginner course is for you. 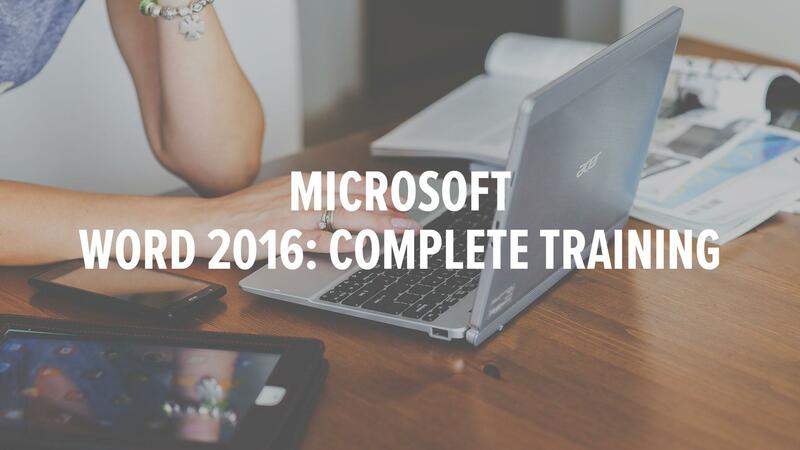 You know the basics of Word 2016, but you're ready to move on to creating tables, graphics, and more - this Word 2016 Intermediate course is for you.